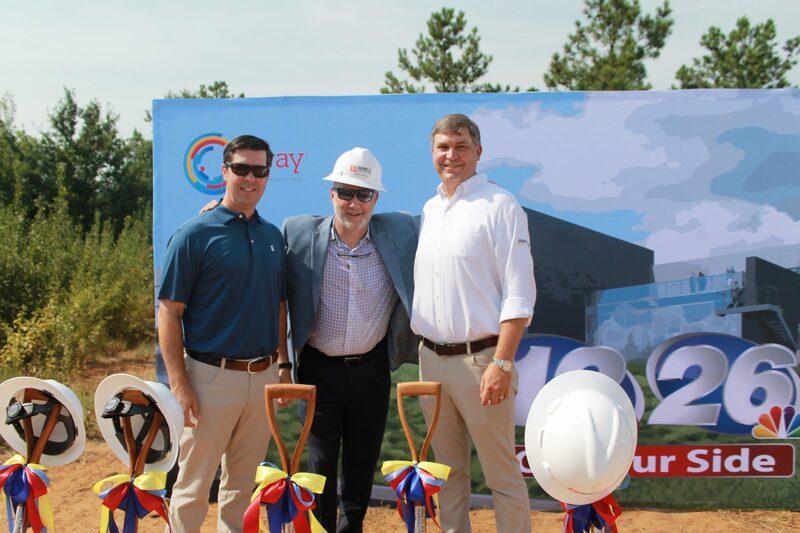 Jordan Trotter Commercial Real Estate is proud to partner with Gray Television, Inc. in assisting with the site selection for the future home of News 12 NBC 26 in Augusta at Cabela Drive. Just one more great project for The Village at Riverwatch – a fast growing area for Augusta. Centrally located with easy access to I-20, Downtown Augusta, and Columbia County.